After a three-week hunt, Philippine locals used cables to capture a huge crocodile from a remote location in the southern Agusan del Sur province.1 Guinness World Records deemed it the largest captive croc in the world.2 Since last September, caretakers have held the one-ton saltwater crocodile at Bunawan Eco-Park. Were giant crocodiles on board Noah's Ark? 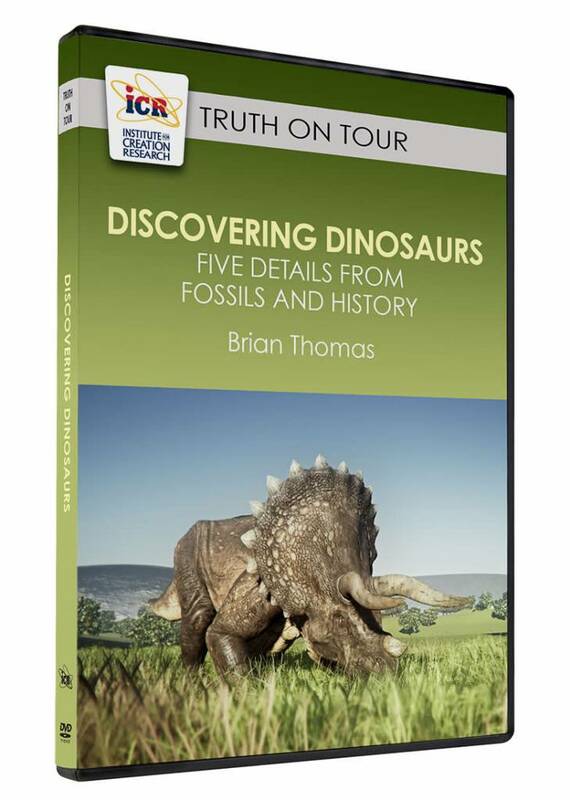 Some question the veracity of the historical Noah's Ark on the grounds that certain dinosaurs would have been too large to enter it or even to fit on board. But dinosaurs would certainly have fit for the same reasons that crocodiles would have, leaving intact the feasibility of the Ark account. 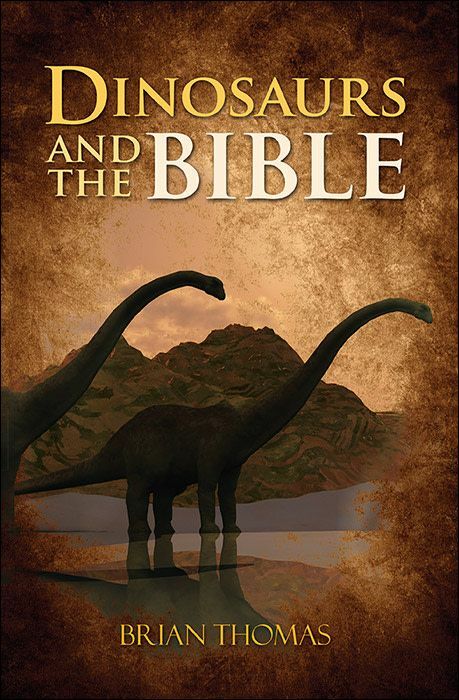 The most straightforward solution assumes that the Lord brought juvenile animals to Noah.3 Like dinosaurs, crocodiles all begin small. At about four inches long, crocodile eggs fit in the palm of an adult's hand, and even the largest dinosaur hatched from an egg not much larger than a football. Certain animals continue to grow their whole lives, crocodiles included. Would Noah have bothered taking old, giant representatives of each large-growing kind, rather than youthful ones? Many Bible defenders assert that reptiles continue to grow, unlike mammals, but this is not accurate. Some reptiles are "indeterminate growers," but others, such as skinks, are not. Some mammals, the kangaroo for example, are indeterminate growers, but most are not. 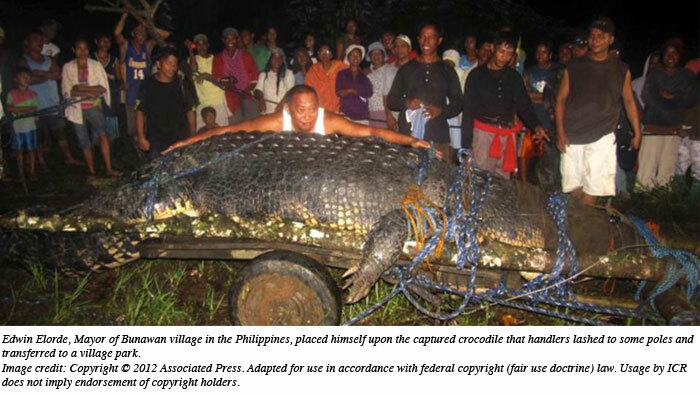 Guinness: Philippine croc is largest in captivity. Associated Press, July 1, 2012. Largest Crocodile in Captivity. Guinness World Records. Posted on guinessworldrecords.com July 1, 2012, accessed July 2, 2012. Genesis 6:20 says that the Lord brought animals to Noah, Genesis 7:2 says that the Lord told Noah to take them on board, and Genesis 7:9 says that they went on board. Apparently, all three occurred. The animals "went" on board, stewarded by Noah and company, who took them after the Lord brought them close. Sarfati, J. 2005. How did dinosaurs grow so big? Creation. 28(1): 44-47. Article posted on July 18, 2012.